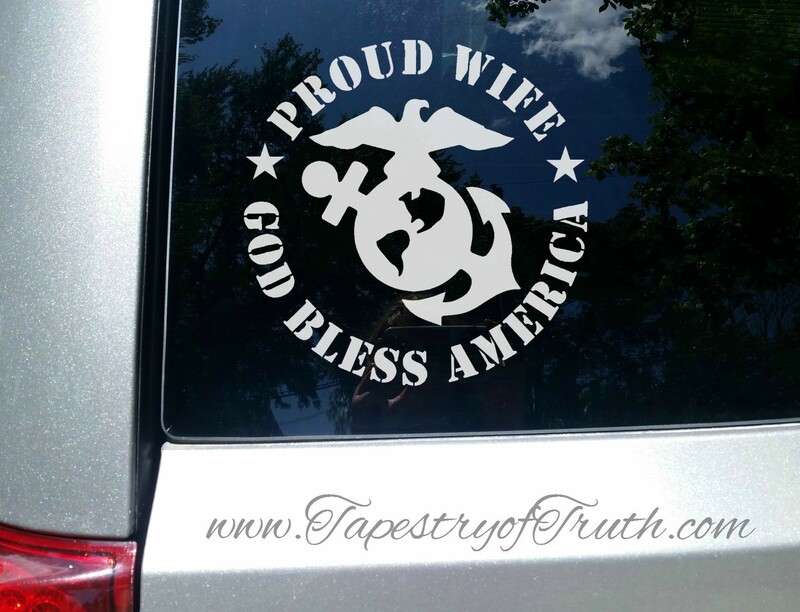 Proud Wife (of a Marine) - God Bless America - Car Decal. 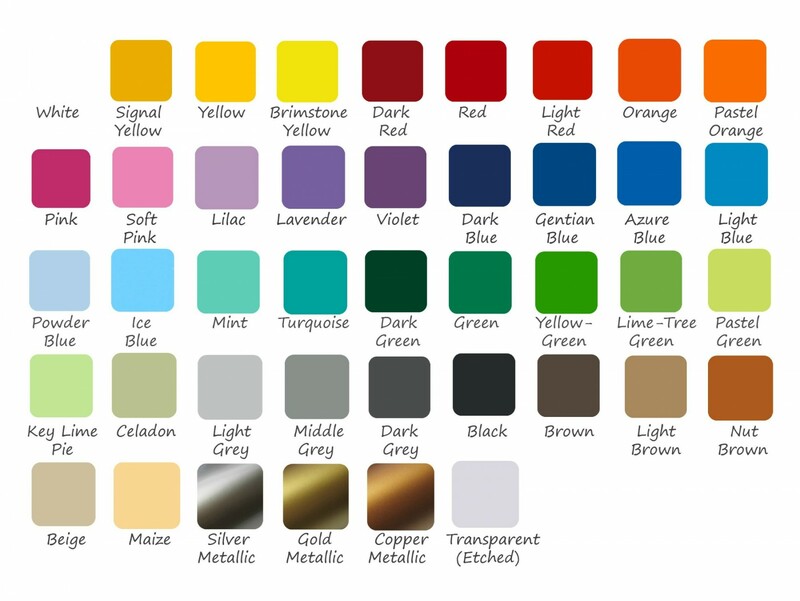 White is the best color for most vehicle windows. Brightly colored works well too. 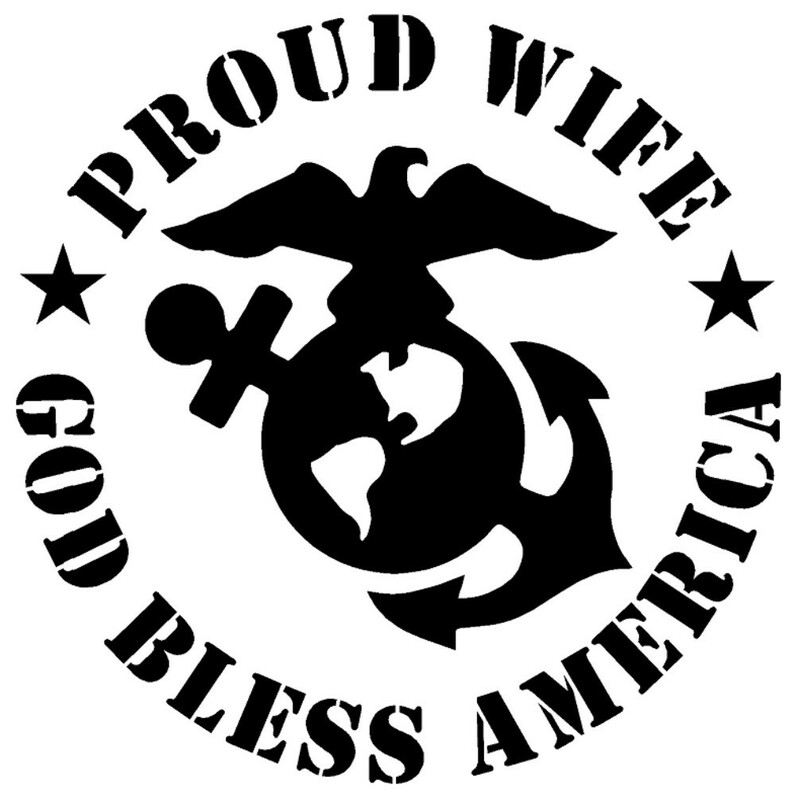 However dark colors may not show up as well.